The village is surrounded by water and is an excellent location for angling, canoeing and boating holidays. Walking holidays are popular also with four mapped way-marked walks within 30 minutes drive . 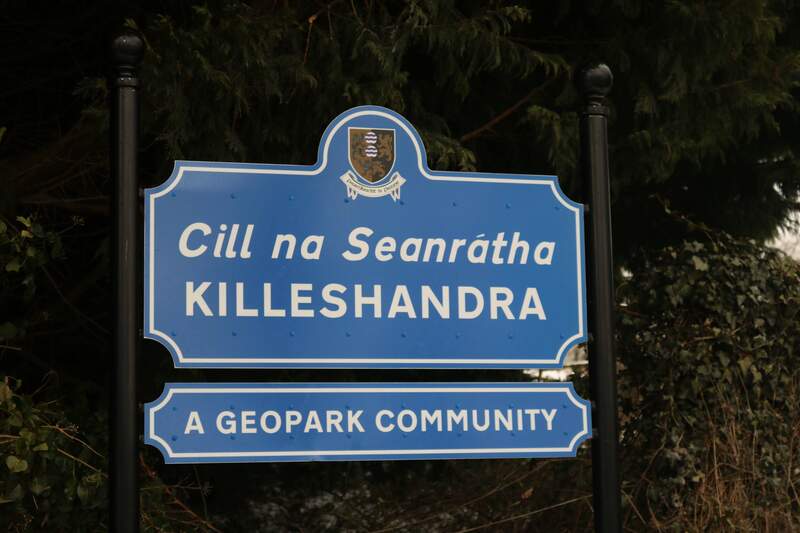 Killeshandra is only 5km from the magnificent Killykeen Forest Park, a wonder land of lakes, rivers and forests and renowned for its beauty and solitude. We are situated in the heart of the Marble Arch Caves Global Geopark, approved by UNESCO, and rich in natural culture and heritage with many interesting heritage sites nearby.